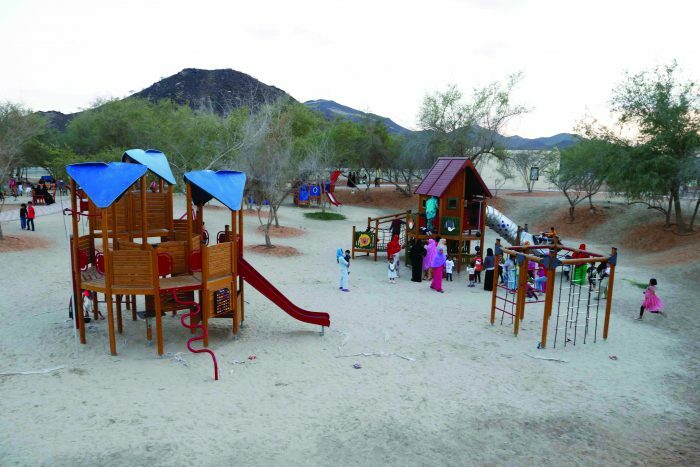 Al Hafiya Picnic Park opened in September 2015 and added another venue for visitors to experience the beautiful surroundings of Kalba. 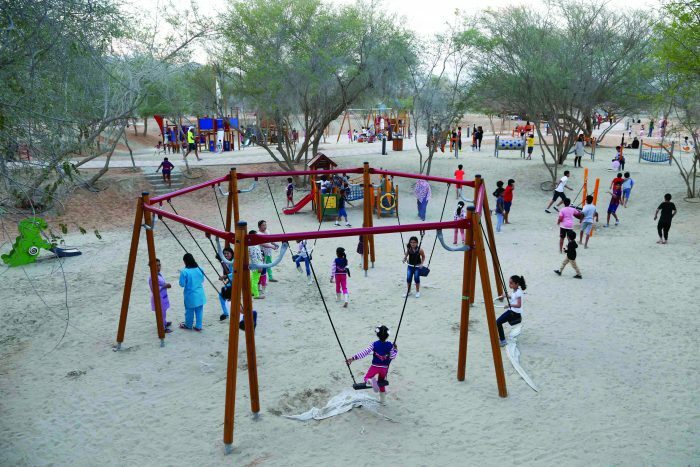 The park features playgrounds, walking and running paths, open green spaces, prayer rooms and other facilities. 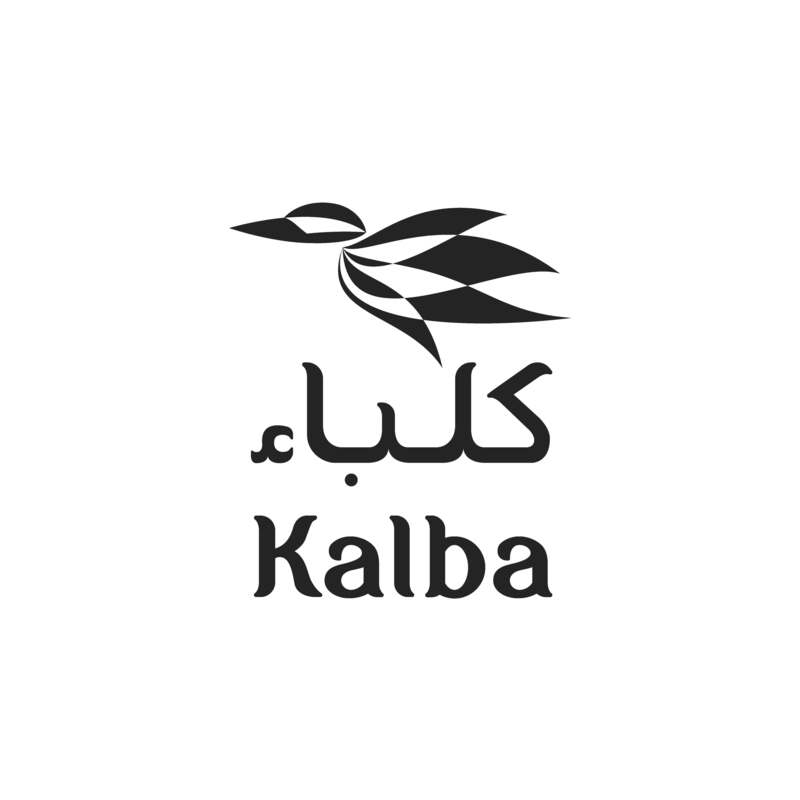 It is located close to the centre of Kalba Eco-tourismProject and overlooks scenic open spaces. In 2014, to mark the inauguration of the first phase of the project, H.H. 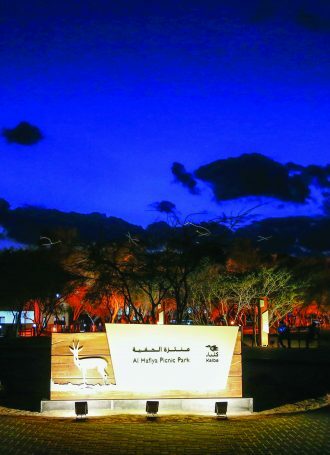 Sheikh Dr. Sultan bin Muhammad Al Qasimi, Member of the Supreme Council and Ruler of Sharjah, released 18 gazelles of the endangered species “Al Damani” into the Al Hafiya natural reserve. 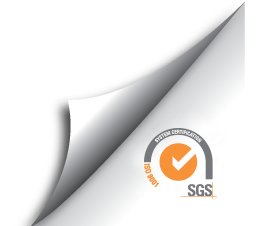 The gazelle population within the reserve has successfully grown. In addition to educational centres dedicated to the preservation of sea turtles, an Environment Education Centre provides the resources for visitors to discover the importance of protecting indigenous wildlife. 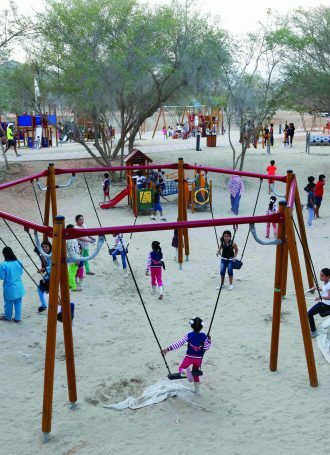 The low-impact development of the park is symbolic of the ideals Kalba aims to fulfill by providing simple facilities that do not encroach on nature, but facilitate responsible human interaction with their natural environment. 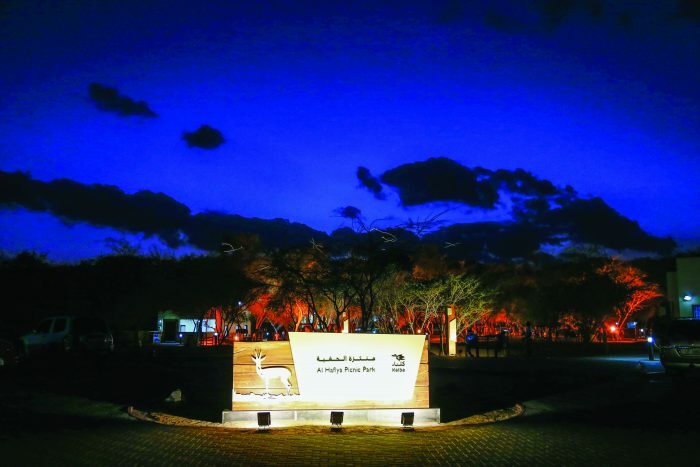 Visitors’ awareness about their local wildlife and environment will encourage them to respect, protect and preserve them for the future generations.